This Is Your Place For Music Video Clips / Live Party Footage (Old & New) etc. The thrilling alias of John O’Callaghan and Bryan Kearney was a hit with fans at Subculture Australia 2018. 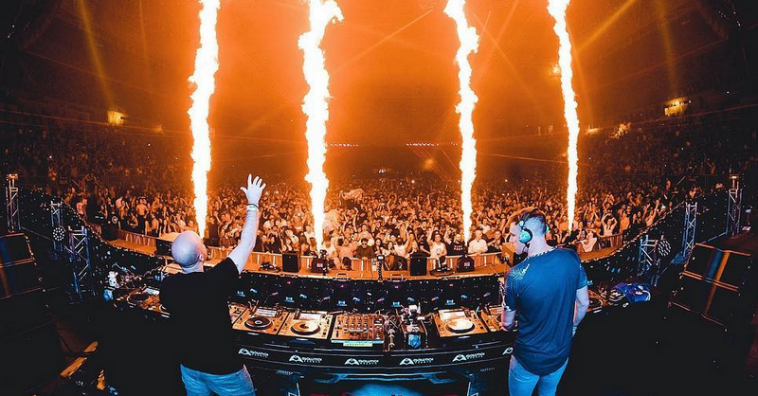 Both masters of Trance, they continue to keep the Trance flame alive with their latest joint venture, Key4050, and took fans on a unforgettable experience during their Aussie debut in Melbourne. Offering one of the most incredible sounding sets of the event, Key4050 left with you catching your breath! Watch their full set below.